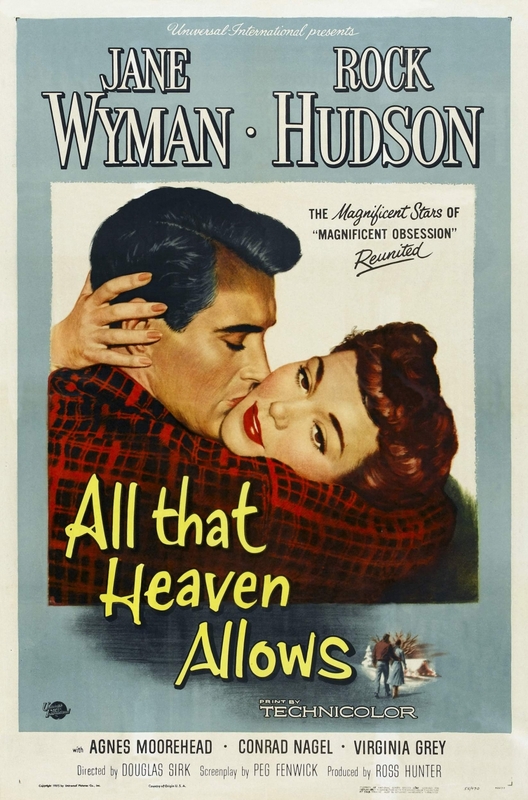 This heartbreakingly beautiful indictment of 1950s American mores by Douglas Sirk follows the blossoming love between a well-o widow (Jane Wyman) and her handsome and earthy younger gardener (Rock Hudson). When their romance prompts the scorn of her children and country club friends, she must decide whether to pursue her own happiness or carry on a lonely, hemmed-in existence for the sake of the approval of others. 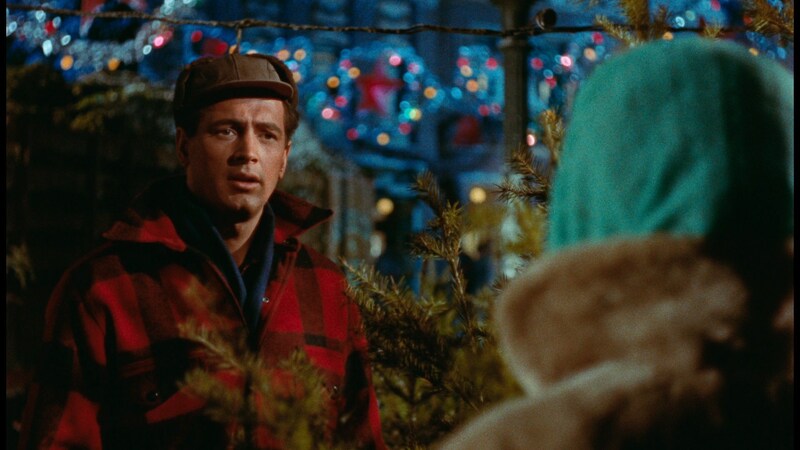 With the help of ace cinematographer Russell Metty, Sirk imbues nearly every shot with a vivid and distinct emotional tenor. A profoundly felt lm about class and conformity in small-town America, All That Heaven Allows is a pinnacle of expressionistic Hollywood melodrama.